CHICAGO -- A 100-fold increase in electric vehicles (EVs) by 2040: That’s the projection not of a green-energy think tank but a major oil company. In its 2018 Energy Outlook, BP made some relatively bullish forecasts for EVs—especially considering the London-based major oil's heritage in fossil fuels. In its “Evolving Transition” scenario, which assumes that technological and regulatory change occur at the same recent pace, BP expects the number of EVs worldwide to leap from 3 million in 2017 to 320 million by 2040, and to account for about 15% of the total global car fleet. Royal Dutch Shell, meanwhile, projects that oil demand could peak by the late 2030s, assuming that EV adoption ramps up aggressively. Both companies have been backing up their forecasts with investments in EV charging. These initial moves are largely limited to Europe, but they demonstrate a real interest in learning about the dynamics of this new transportation energy future in preparation for a larger, longer-term rollout. In 2018, BP has made a few key investments in the charging space, beginning with a $5 million investment in FreeWire Technologies, a U.S. developer of rapid charging stations, and a $20 million investment in StoreDot, an Israeli company that designs ultrafast-charging batteries. Then in late June, the major oil signed an agreement to buy Chargemaster, the operator of what is said to be the United Kingdom’s largest public EV charging network. 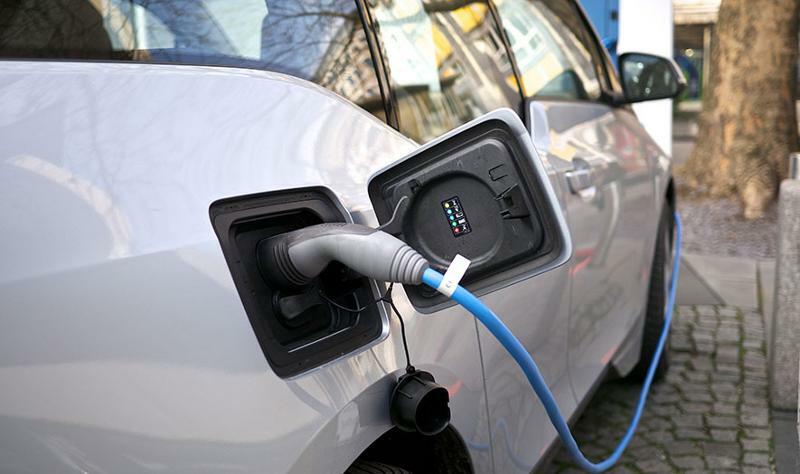 Chargemaster has more than 6,500 charging points in the United Kingdom, and it designs, constructs, sells and maintains EV charging stations for different applications. The new wholly owned subsidiary will be called BP Chargemaster. BP’s forecasts call for 12 million EVs in the United Kingdom by 2040, compared to only 135,000 in 2017. 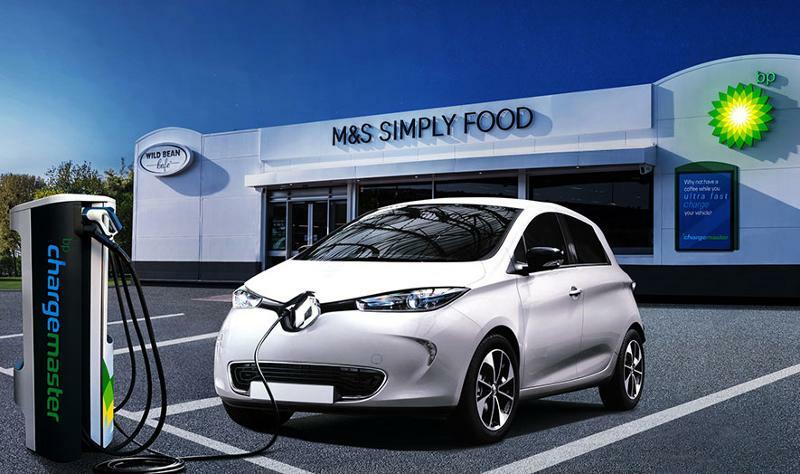 In a statement, BP said the growing demand for fast charging should pair well with its U.K. retail network of more than 1,200 sites. BP Chargemaster will install ultrafast charging stations, which include chargers that can provide 100 miles of range in 10 minutes, on BP forecourts within the next year. 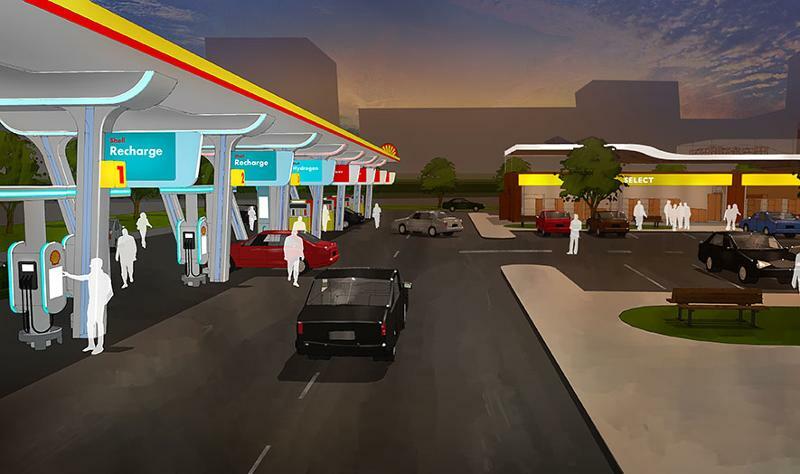 Royal Dutch Shell, The Hague, Netherlands, has made early moves with EV charging in Europe; however, in 2017, the London-based oil company made a few moves that demonstrated its confidence in an increasingly electric future. In October 2017, Royal Dutch Shell debuted the Shell Recharge EV charging service at 10 sites in the United Kingdom. It installed the charging stations in partnership with EV service developer Allego, which is also working with Shell on a similar venture in the Netherlands. That same month, Shell bought NewMotion, said to have one of the largest EV charging networks in Europe, with more than 30,000 private electric charge points for homes and businesses in the Netherlands, Germany, France and the United Kingdom. And in late 2017, Shell bought First Utility, the seventh-largest electricity provider in the United Kingdom, Bloomberg reported, and was pondering purchasing a Dutch utility as well. This would give it a stake on the electricity supply side as EV sales ramp up.